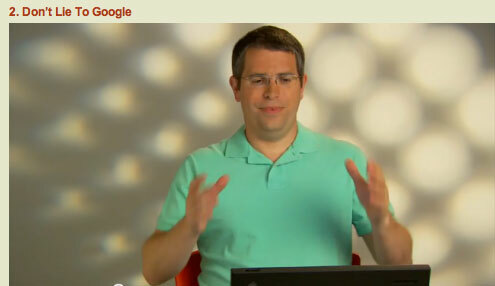 Seer Interactive has an absolutely hilarious post named SEO Lessons Learned Through Pictures of Matt Cutts. 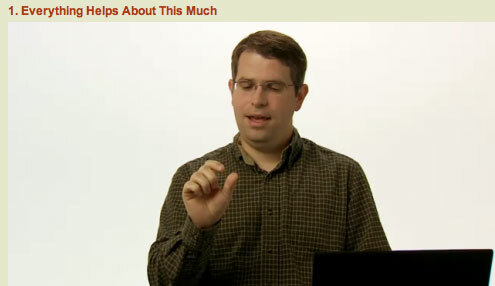 What they did was take seven still shots from the daily videos Matt puts together and ad one-liners to them. Basically putting words in Google's mouth. Here are the full seven lines but you need to see them via the picture at the Seer blog.